even though it’s one of the biggest! Considered an unavoidable cost by many, business travel can sometimes be neglected even when there are lots of things that can be done to prevent business travel costs spiralling out of control. 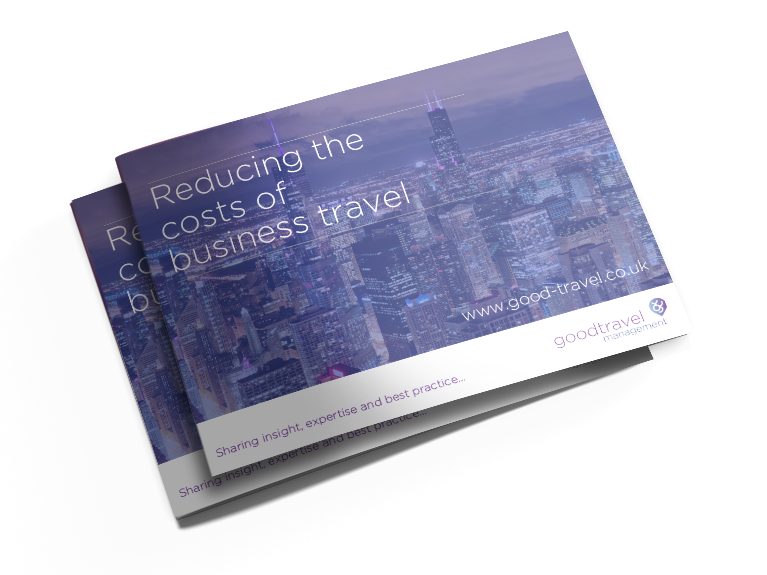 Download our FREE Guide to Reducing the costs of business travel today. To get started, just fill out the form on this page. For over 120 years, we've been working with our customers to make managing business travel less complicated. Our friendly and personal approach sets us apart and we work in close partnership with our customers to ensure they're achieving value.